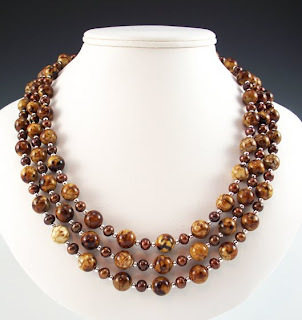 Welcome to Part 6 of our “Gemstones of the Zodiac” series. The sixth sign of the Zodiac is Virgo (August 22 - September 21). 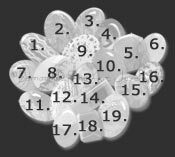 The Mystical Zodiac stone for Virgo is Agate. 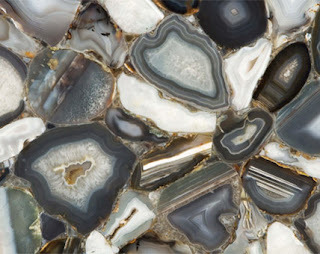 Agate is a member of the chalcedony family. 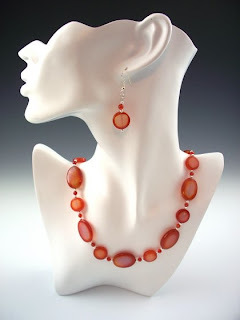 Most chalcedony is one color, but agates are banded or layered. These layers are formed by ground waters carrying sediment and depositing them on top of existing layers. The name “agate” is derived from the Greek word for the river Achates in Sicily, the first place that agate was found in large amounts. 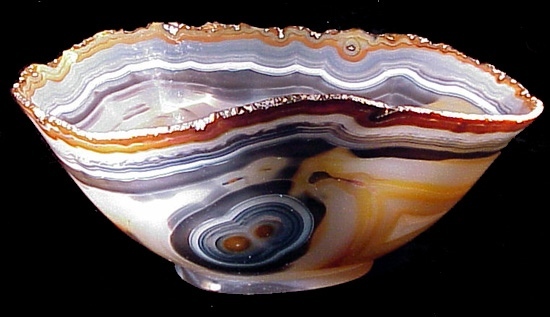 The Sumerians held agate in the highest regard. They used the stone in signet rings, seals, and in jewelry. 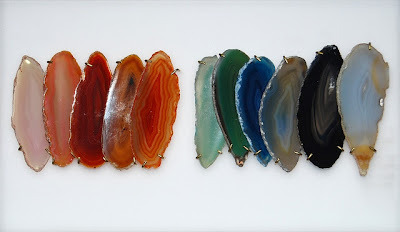 Legend has it that Mithridates, the King of Pontus, has a collection of over two thousand bowls made of agate (some legends have the number as high as four thousand). The Byzantine Empire and European royalty during the Renaissance were also huge collectors, as museum exhibits in Europe can attest. Persians and Arabs often used the stones for rings, and would carve their names into the stone, as well as verses from the Koran. In terms of physical properties, agate is primarily used for strength, wellness and balance. For strength, it was used on the breastplate of armor for soldiers to help protect them during battle. For wellness, in ancient times, it was boiled in water, and then the water was consumed, to help relieve symptoms of illness. For balance, agates help keep your yin and yang in harmony. 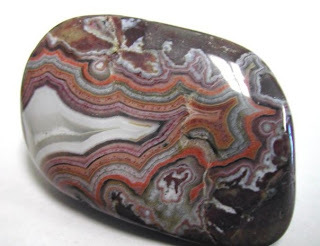 This is also why agates are believed to be good for strengthening relationships, because they can balance the yin/yang in your relationships as well. It is also looked to for improving your ability to sleep and have pleasant dreams. As such, it would be a great stone for using in dreamcatchers or keeping on your nightstand. 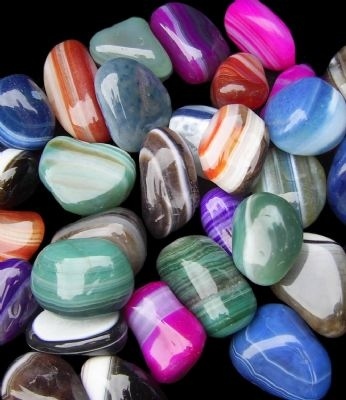 Agate is said to be a strong emotional healer, allowing on to discern truths and accept circumstances. It is believed to improve your memory and concentration, as well as encourage honesty. It’s a wonderfully grounding stone, allowing you to see inside, boost your self-confidence, allay your fears and give you a stronger center from which to operate. 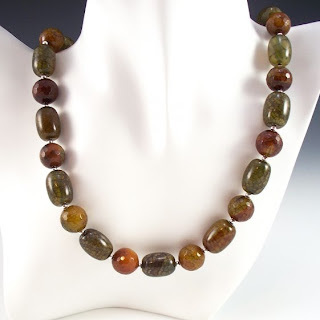 As part of its ability to balance and harmonize, you can use it to cleanse your aura and release negative energy. 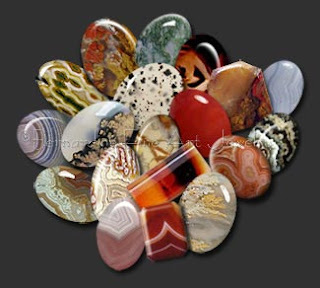 Agate is a great stone for artists because it is also used for strengthening ones intellect as well as enhancing creativity. 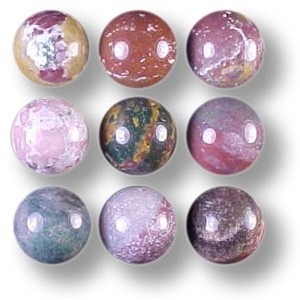 If using for chakra work, agates can work on any of the chakras. If you want to focus your chakra work more, you can choose a colored agate that matches the color of the chakra you are dealing with.